It's that time of years again - bells are ringing, my Christmas tree is up, Christmas carols are being played at every retail store I enter. It must be nearly Christmas! 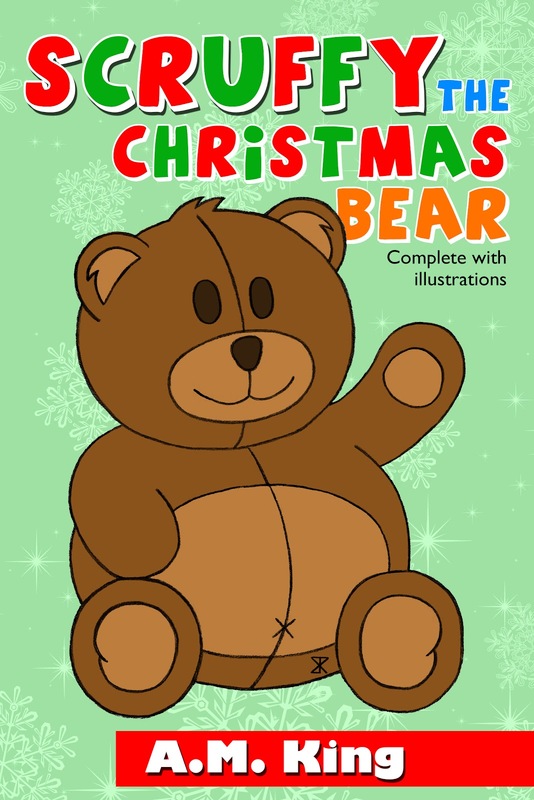 A few years ago I wrote a cute little Christmas ebook, Scruffy the Christmas Bear. Last year I had it illustrated by the very talented Ben Rawlings. It's available for purchase from most ebook retailers for only a small amount of coinage. 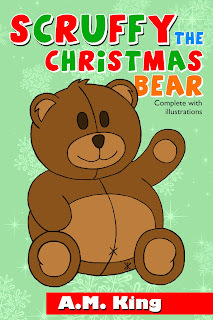 I've compiled a list of where you can purchase Scruffy the Christmas Bear, just to make things easier for you.